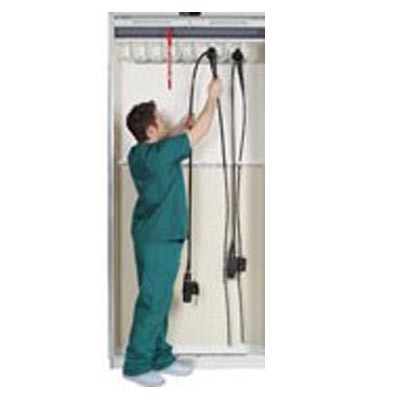 Mass Medical Standard Wall Cabinets - J.D. 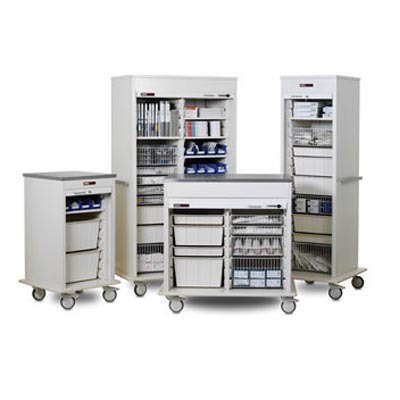 Honigberg International, Inc.
Configure our durable medical storage cabinets with the perfect arrangement of baskets, shelves, trays, catheter tracks, and more! 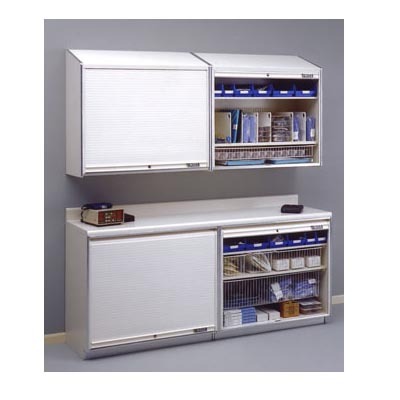 Specialized interior components like slide-out divider modules for long stent boxes utilize every inch of space. 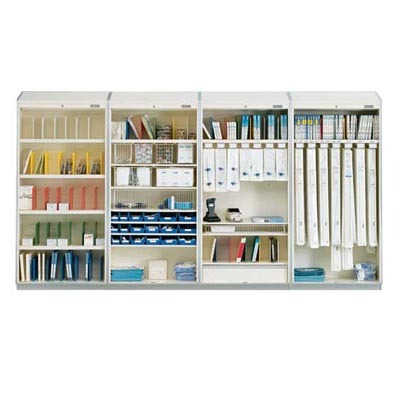 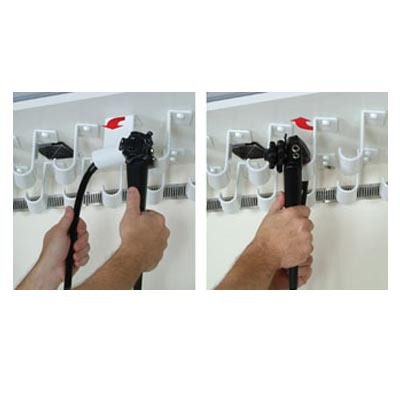 Available in half sizes to efficiently finish a room and maximize space.